This Barge Register is an estimate of the available tons to be loaded at the specified drafts for each listed barge. Shipper or its subcontractors have an obligation to determine cargo weight using scales or other verifiable methods. 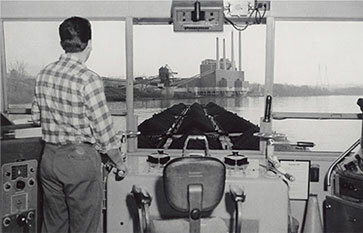 If Shipper or its subcontractors cannot locate a barge on this Barge Register, or if there is any hesitation as to the accuracy of the information reported on this Barge Register, Shipper has an obligation to contact Ingram Barge Company to determine the accuracy of the information for loading estimation purposes. Setting the river industry standard of excellence.